Charleston's premier walking tour company offers daily/nightly history, ghost, & culinary tours. Located in the heart of the historic district at 18 Anson Street and open 360 days and nights a year. We have exclusive night-time access to Charleston's oldest graveyard, a Pre-Revolutionary Dungeon, and the Old City Jail. 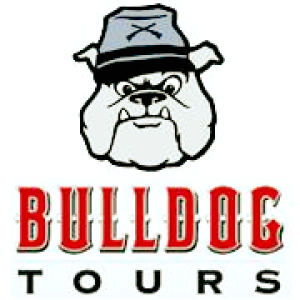 Voted "Best Tour Company in Charleston" the past 7 years in a row!